During second-wave feminism, feminist art was often used as a platform to empower representations of women. 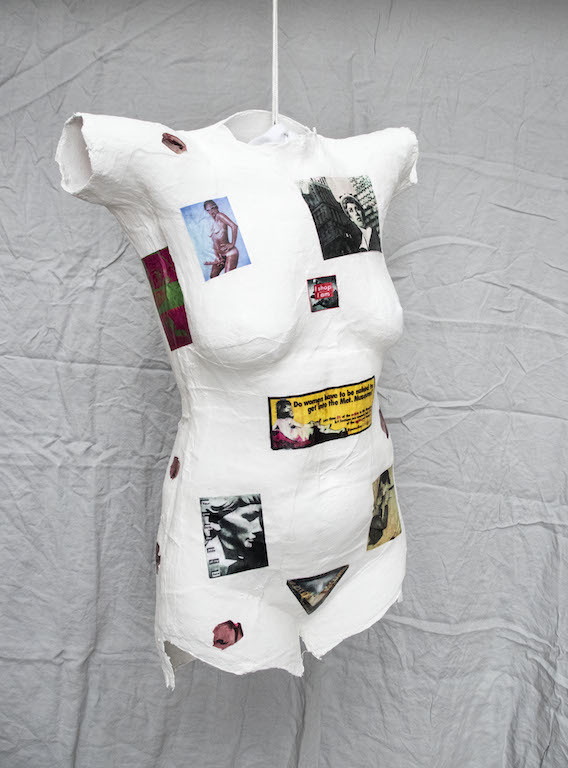 The title of this work, Anatomy of a Deliberate Feminist, maps the cultural change of how the value, perceptions and status of women shifted during the second wave of feminism. Feminist art reclaimed control over representations of the female body and decided how the ‘male gaze’ would or would not apply. It is within body-politics that second-wave feminism and feminist art truly overlapped shedding patriarchal understandings of femininity. The following feminist artists are featured on Anatomy of a Deliberate Feminist. For information for specific artworks/images click on an artist name.